Former Scotland star Willie Miller thinks if Celtic intend to appoint Neil Lennon as their permanent manager they should do it now. Lennon led Celtic to a 3-0 win over Derek McInnes' Aberdeen side at Hampden on Sunday, booking a spot in the final of the Scottish Cup and keeping the Bhoys on course for another domestic treble. Lennon is on a deal running until the end of the season and it is unclear whether he will be handed the job on a permanent basis. But calls have grown for him to be appointed the permanent Celtic boss and Miller believes if the Bhoys do intend to hand him the role then they should confirm it now. He said on BBC Radio Scotland after the match: "If Neil Lennon is going to get the job, he should get it now. "If he has been involved in negotiations about players coming in next season, that would indicate he is going to stay. "It doesn't make sense otherwise." 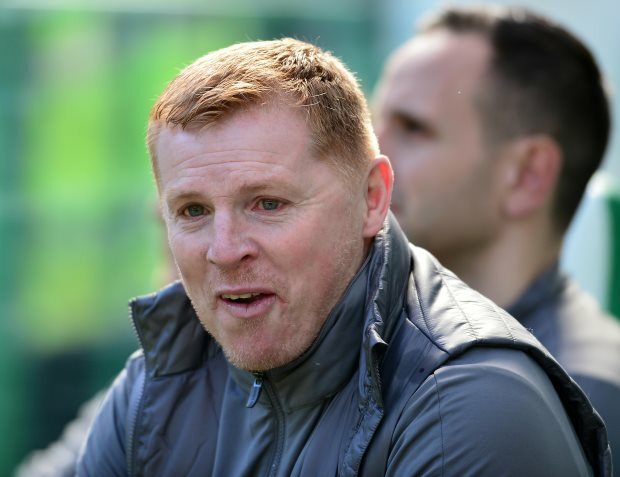 Lennon's Celtic are next back in Scottish Premiership action when they travel to the manager's former club Hibernian next Sunday. The Bhoys currently boast an eleven-point lead at the top of the table as they close in on an eighth successive league title.